An outbreak of canine flu in Japan leads all dogs to be quarantined on an island. 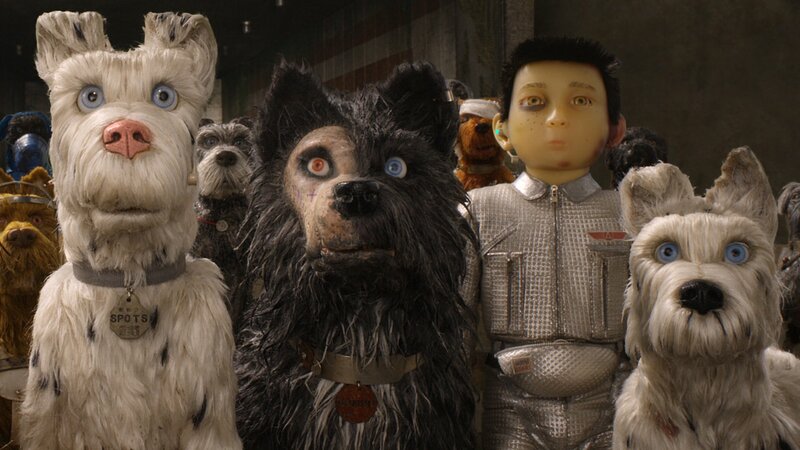 A boy journeys there to rescue his dog Spots and gets help from a pack of misfit canines who have also been exiled. His quest inspires a group of dog lovers to expose a government conspiracy.